Dattatreya or Sri Datta is a Hindu deity encompassing the trinity of Brahma, Vishnu and Shiva, collectively known as Trimurti. 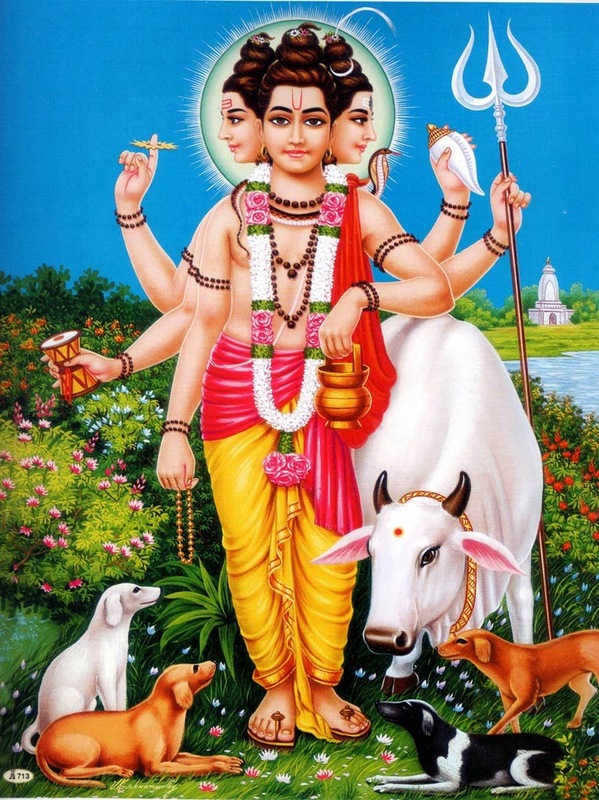 The name Dattatreya can be divided into two words – “Datta” and “Atreya” referring to the sage Atri, his physical father. Once Brahma-Vishnu-Maheshwara went to Anasuya (wife of great sage Atri) requesting alms. When she agreed to do so, they asked her to serve the food without wearing clothes. Since appearing naked in front of other men will reduce her Pativritya (devotion to her husband), by the power she had she made them children and then breastfed them. These children, then became Soma (Brahma), Vishnu (Dattatreya), Shiva (Durvasas) and then Dattatreya stayed with his parents and considered as Trigunatmaka (containing the character of Trinity, Brahma-Vishnu-Maheshwara). 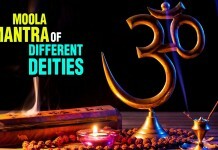 Various Hindu sects worship him differently. In the Nath tradition, Dattatreya is recognized as an Avatar or incarnation of Shiva and as the Adi-Guru (First Teacher) of the Adinath Sampradaya of the Nathas. 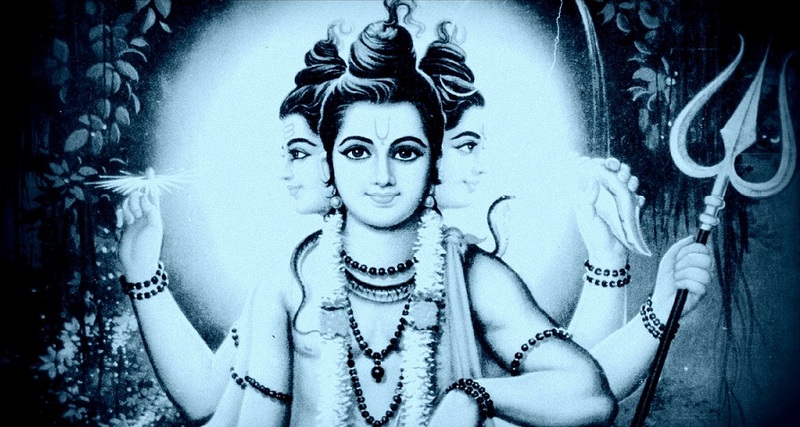 Although Dattatreya was at first a “Lord of Yoga” exhibiting distinctly Tantric traits, he was adapted and assimilated into the more devotional Vaishnavite cults; while still worshiped by millions of Hindus, he is approached more as a benevolent god than as a teacher of the highest essence of Indian thought. 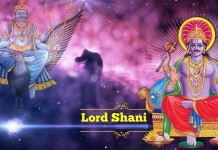 However, spiritual seekers pray to this Supreme Teacher for knowledge of the Absolute Truth. Dattatreya is credited as the author of the Tripura Rahasya given to Parasurama, a treatise on Advaita Vedanta. 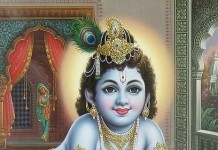 He is specially worshipped on his birthday, Datta Jayanti.